As the fall gets underway, don’t put off the home and yard maintenance items you need to complete before the snow and ice begins. 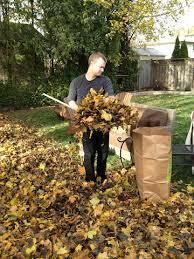 On the exterior of your home, gutters should be cleared of leaves and fallen branches before the winter weather begins. 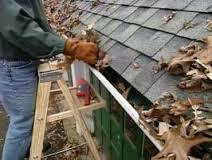 Jobs Done Rite will clean your gutters and inspect them for any damaged areas. We can also check around the foundation, doors and windows for cracks and possible leaks, and repair them where needed.